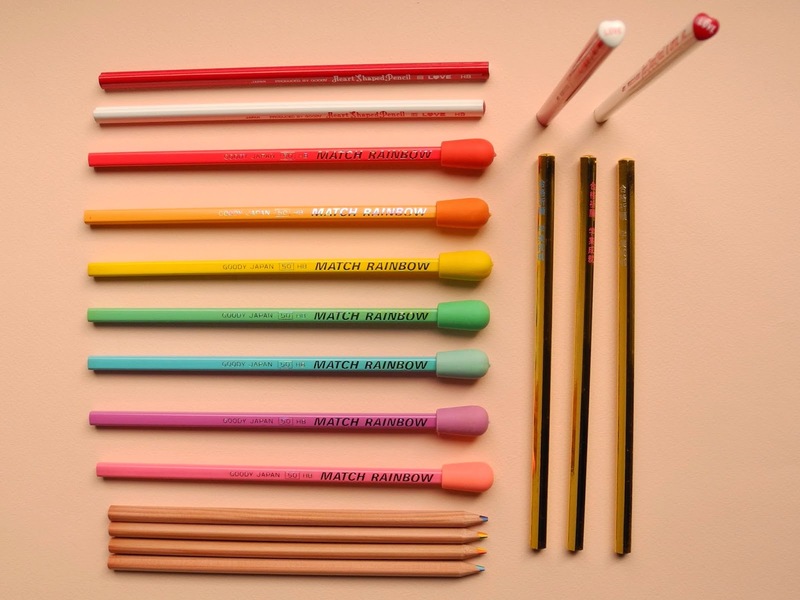 We're very excited to introduce these new pencil sets to our shop! 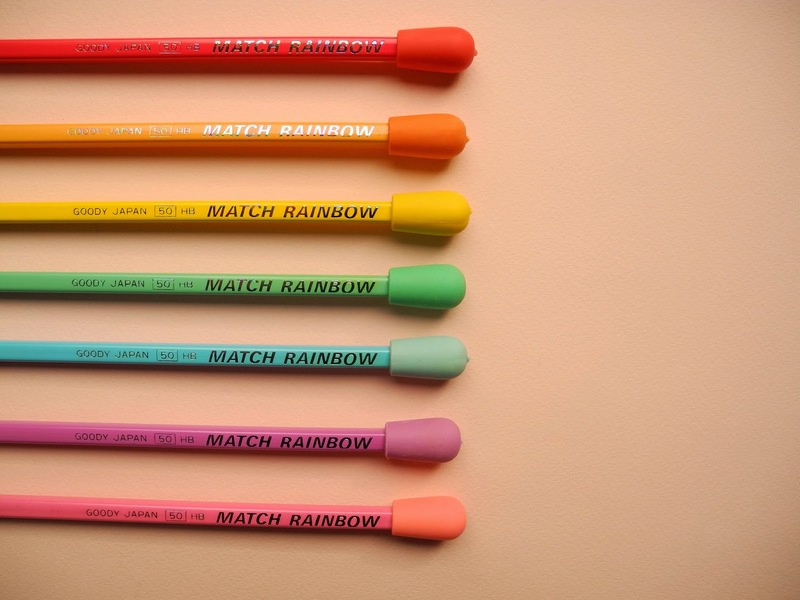 Brightly colored, with matching erasers, normal pencil lead. 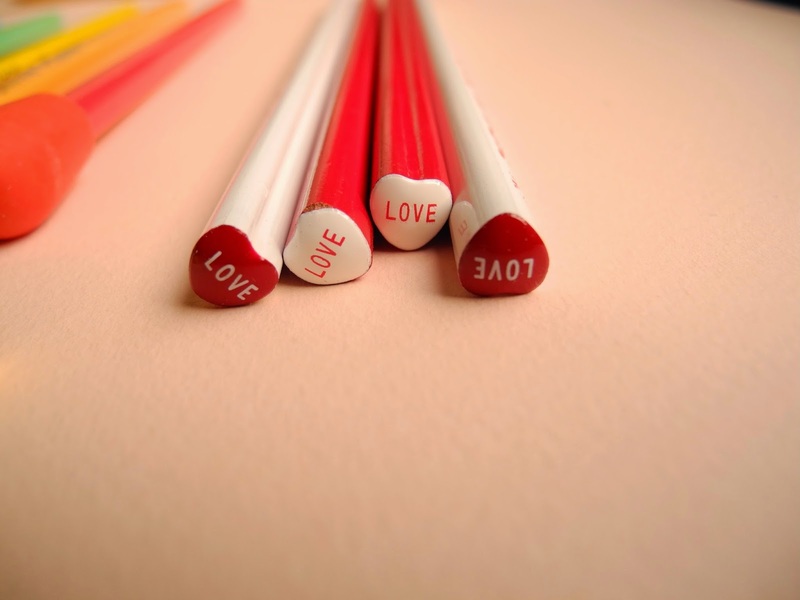 Heart shaped, normal pencil lead. 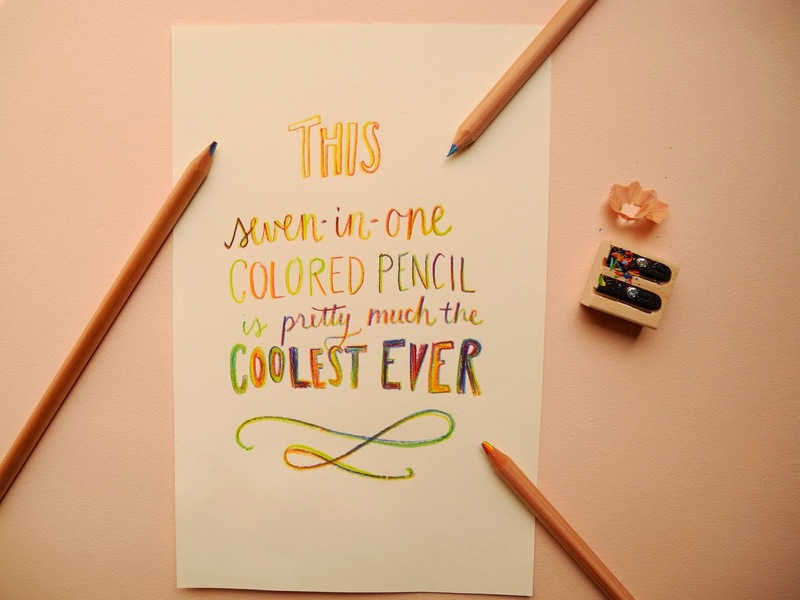 And our favorite- 7 in one rainbow lead! Find them in the shop here.